When its time to get to work and the tires are running low on tread on your Terex 650 Skip Loader, you can’t afford to wait around to search for new tires when it is costing you time and money. 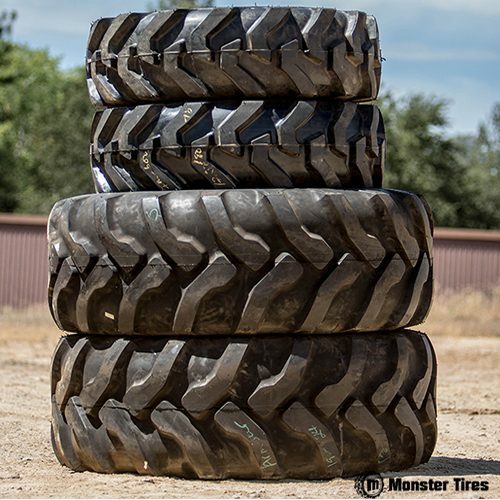 No matter if you are on a job site or are simply doing work around your property, you can’t afford to have tires that won’t get the job done and can create a safety hazard for yourself and those around you. 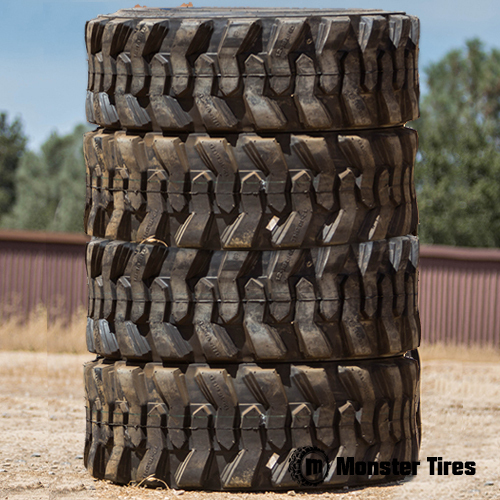 That is where Monster Tires come in! 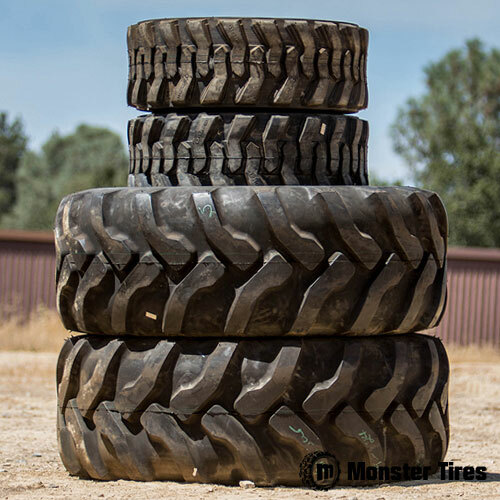 We provide you with the highest quality tires proven to be long-lasting and as durable as any of our competitors. 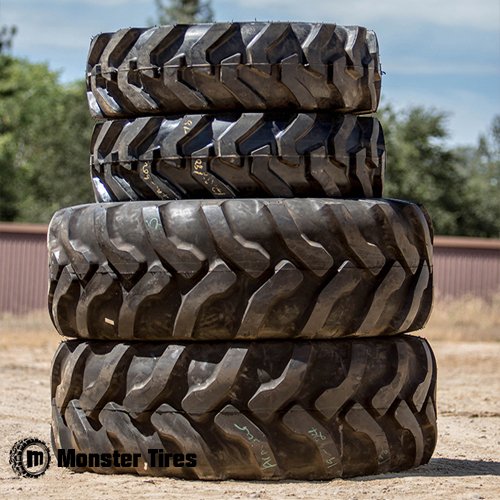 When you need reliable tires for your Terex 650 skip loader fast you can always count on Monster Tries to deliver and provide the quality you can trust.